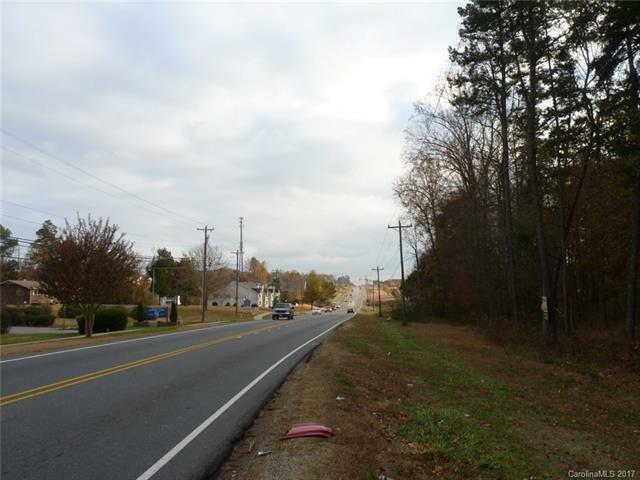 14715 Statesville Road, Huntersville, NC 28078 (#3281363) :: Caulder Realty and Land Co.
Great Huntersville location. 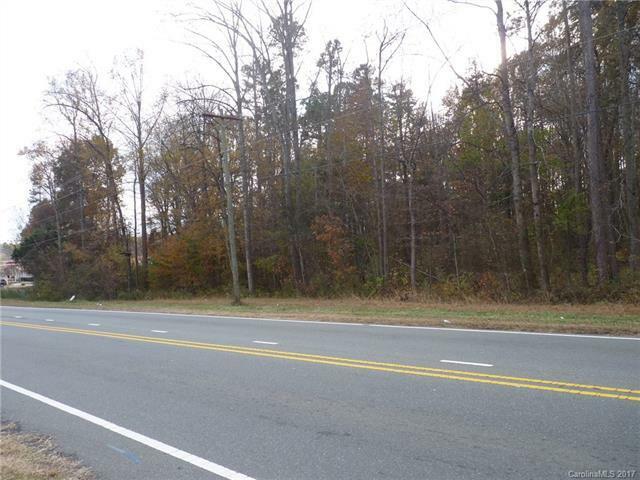 5 acres with 541 ft of road frontage! 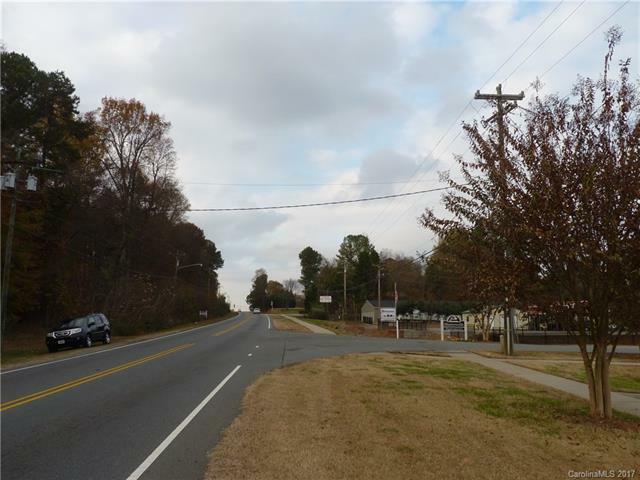 Zoned Highway Commercial-many possibilities for development. Hotel, Motel, Strip mall, Restaurants? Conveniently located between Charlotte and Lake Norman. 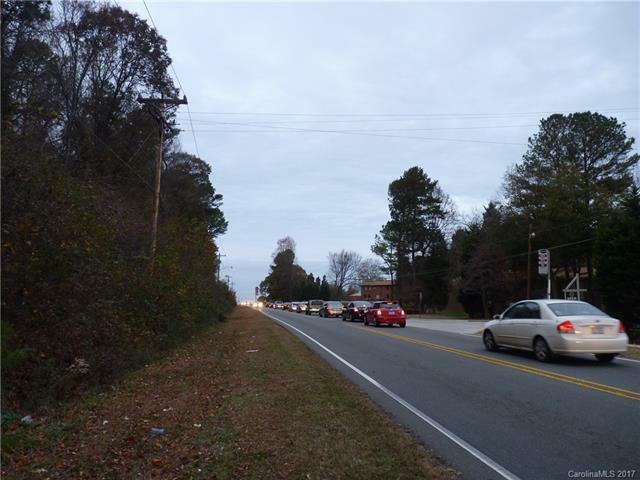 Quick access to I77.